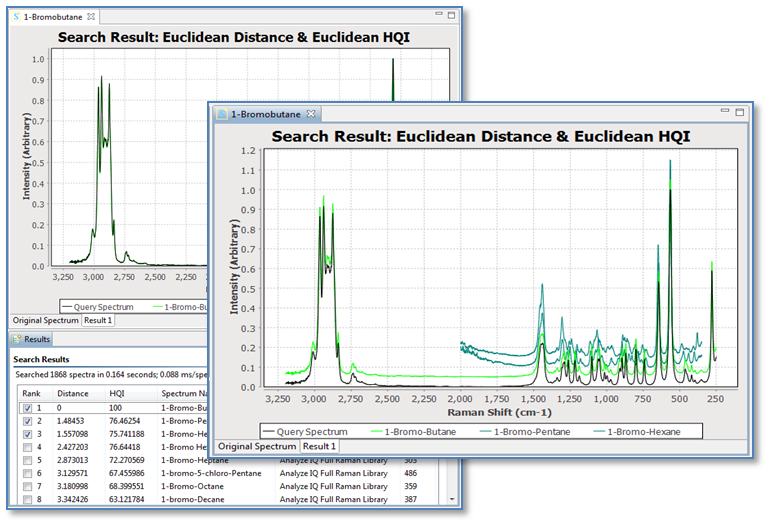 Analyze IQ SmartSearch allows you to search rapidly and accurately through a library of spectra, to identify the best mat ches for unknown spectra, enabling you to answer “what is this?” questions easily and reliably, and providing you with useful supplementary data. Analyze IQ SmartSearch provides accurate spectrum matching algorithms to allow you to identify a ranked set of spectra that are the closest matches for a spectrum of interest. 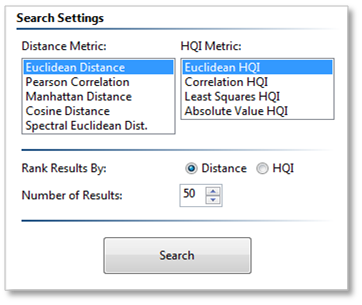 It includes a wide range of well-known comparison metrics, and the innovative new Spectral Euclidean Distance algorithm that has been developed for this product. Analyze IQ SmartSearch is the ideal complement for Analyze IQ Lab, the world’s most advanced chemometric modeling software. 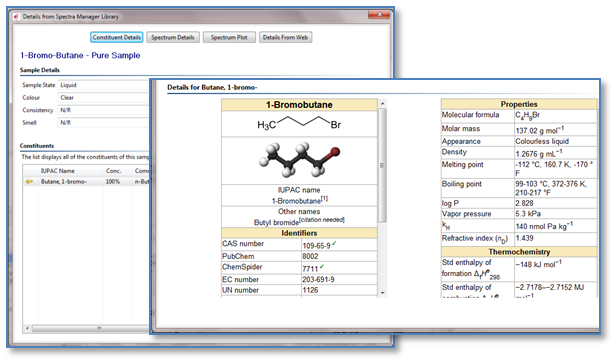 Analyze IQ SmartSearch also integrates with Analyze IQ Spectra Manager, with which you can store and organize your valuable chemical spectra and associated information, and SmartSearch gives you direct access to linked data from the web. A unique feature of Analyze IQ SmartSearch is that it retrieves linked data from Wikipedia associated with your results and displays them along with the result. It also displays information about results that it retrieves from Analyze IQ Spectra Manager.